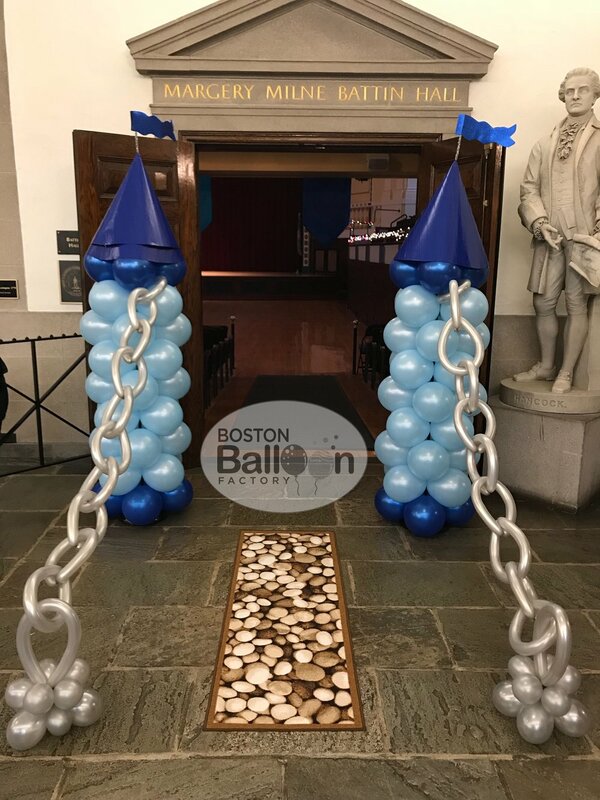 Boston Balloon Factory creates balloon columns for parties, events and weddings. Balloon columns can be used to create a focal point for your event. We work within your budget, color scheme and theme to create imaginative balloon columns. Same Day Delivery Available! Call us today. 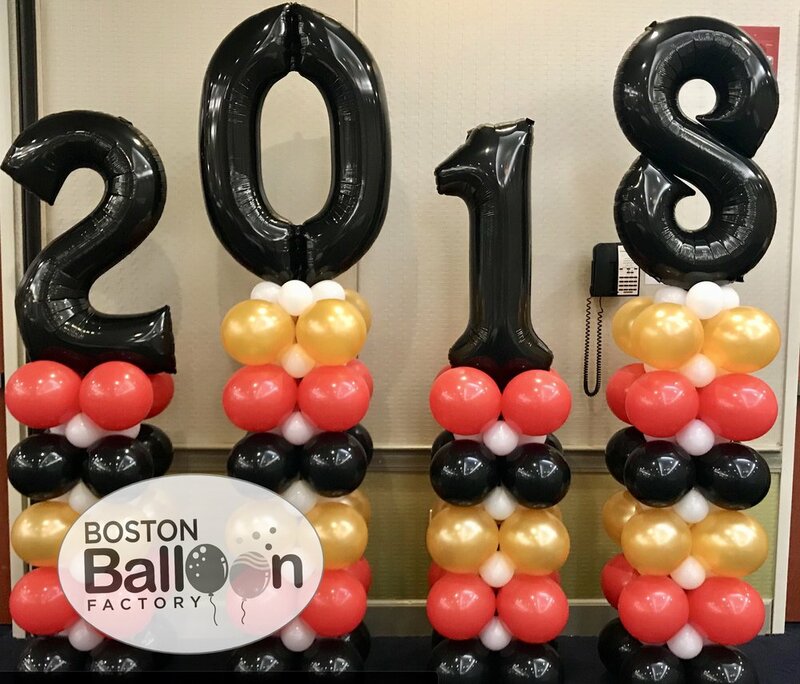 At Boston Balloon Factory, we proudly provide one of a kind balloon columns to customers throughout Greater Boston. Call us today at (781) 956-9836 to learn how we can enhance your wedding, party, or special event with a fun or elegant balloon column! Balloon Columns can be used to create a focal point of your event. These balloons can be themed to any ideas or color schemes you have in mind for your special event. Some great spots to place columns are in doorways, on either side of the dj or band, a column is a great addition for any space! Balloon columns are an excellent way to create a focal point at your special event. We can match the balloons to your theme and/or colors. Use them to break up large spaces, to brighten up dull doorways, or to frame the band or DJ on stage. Call Boston Balloon Factory today at (781) 956-9836 to discuss how we can help!